Speaking before the United Nations General Assembly, President Obama justified the NSA’s spying programs, arguing they have helped to stabilize the world in the five years since he took office. “As a result of this work, and the cooperation of its allies and partners, the world is more stable than it was five years ago,” the president said on Tuesday morning. [WATCH] FEMA, DHS, 386,000 Foreign Troops Now on U.S. 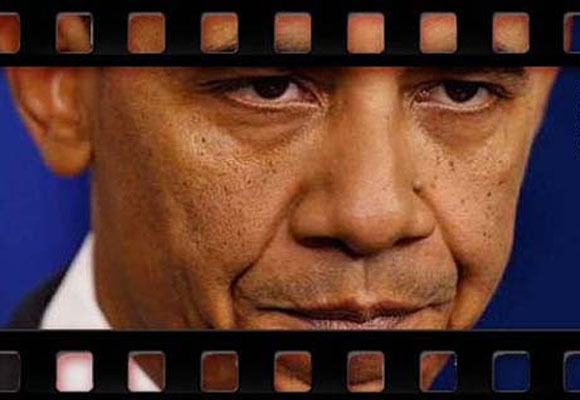 Soil – Obama Issuing Martial Law in October? Hey I heard pigs are growing wings too! No thanks to the Chocolate Messiah! Is he delusional, or does he think WE are???? haha….hes so funny sometimes. poor lil thing…hes in so deep now, he couldn’t get out even if he killed himself…this will follow him to the depths of hell.